buy a gift certificate for any of the spa services offered in our salon. Escape to a world of comfort and total relaxation as we treat you to the luxurious experience you deserve. Join us at Lubbock's only full service day spa, as we massage your muscles and allow your stress to fade away into a distant memory. Our friendly and professional team of aestheticians and cosmetologists will pamper you, renewing your mind, body and soul. For a relaxing and renewing of the mind and body this is the place to go. My facial was amazing! The staff is always friendly and helpful. I love coming to Renaissance!! Dr Lepard and Kay gave the office an amazing spa day for Christmas! The morning began with mimosas and fruit followed by an amazing massage with Tina and makeup application with Rana. The staff was delightful hostess! 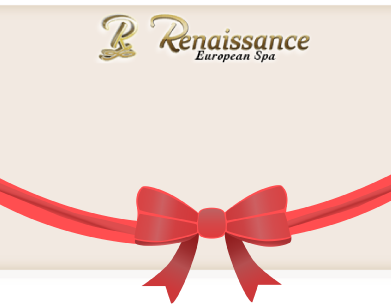 I would highly recommend the Renaissance European Spa! I have had services ranging from intensive facials to massages to pedicures from Renaissance and trust the staff completely. The spa is scrupulously clean and pleasant to be in. The staff are professional, attentive, and knowledgable. I can't say enough without becoming repetitive! 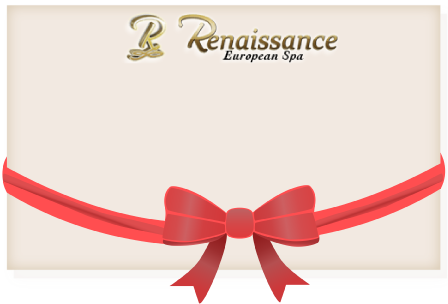 My husband and I went to Renaissance European Spa today to get a Couple's Massage for our Anniversary. Crystal and Tina did an excellent job and were very good. We were very pleased and satisfied with our experience today. Thanks ladies!